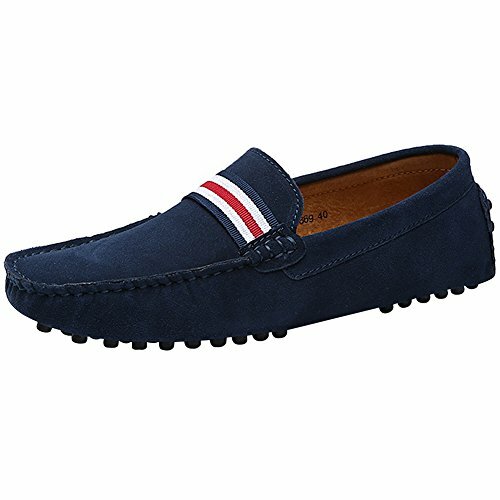 Very comfortable driving shoes. 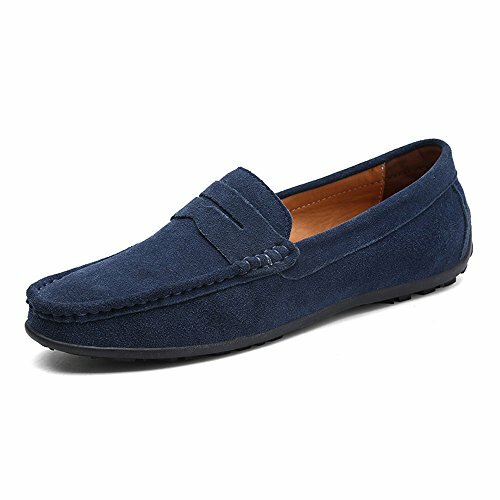 Good quality suede leather let your feet breathe freely. Wide size range from EU39.5 to EU47. 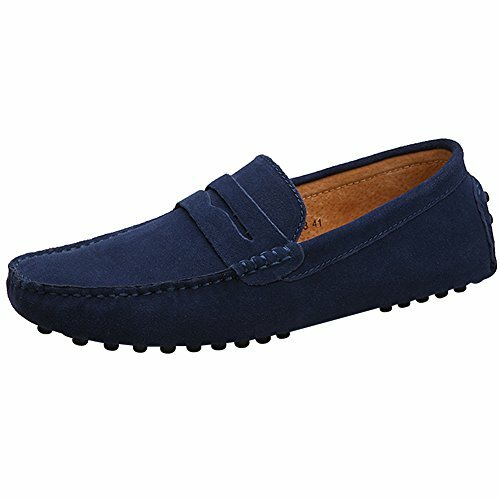 Classic penny loafer design in multiple colors, stylish and comfy. Fits all casual apparel. One of our most popular styles showcases simplicity at its best. 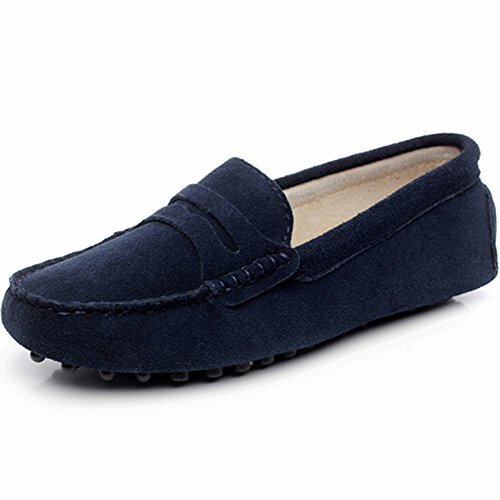 An array of colors and a cushioned bottom make these street-ready and stylist-approved. 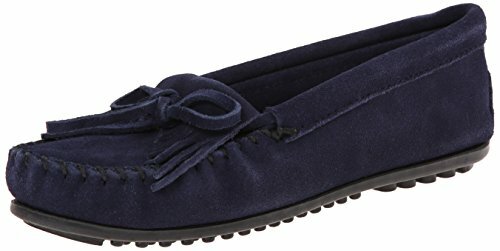 Soft, supple suede. Padded cushion insole. Hardsole features our lightweight Sporty rubber sole. 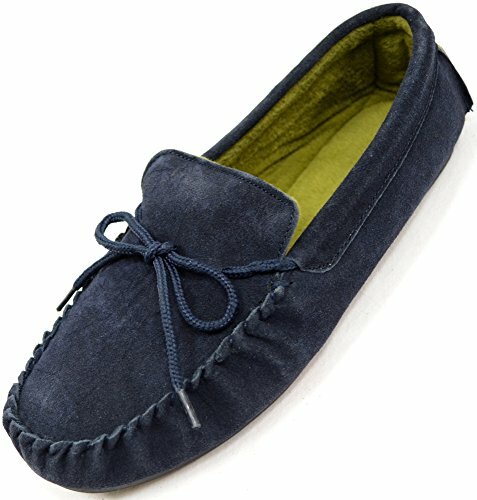 Very comfortable handmade driving moccasins. 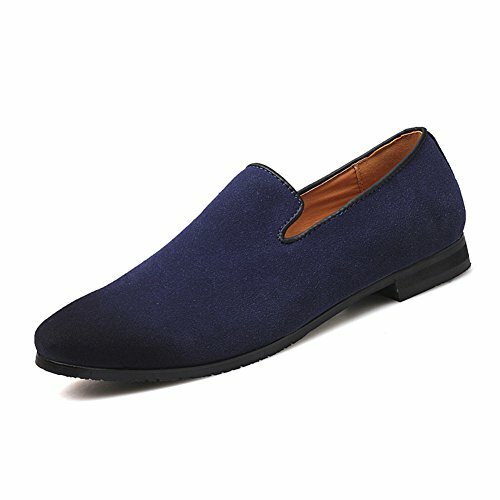 Good quality suede leather let your feet breathe freely. Stylish NATO-Stripe design and more colors for you to choose. Fits with all your casual apparel.